These are the names which are set to make waves in our city state’s dining scene in the coming year. From a new wave of big-name celebrity chefs to home-grown talents, these culinary masterminds are doing exciting things in Singapore. Here are 10 that we’ll be watching in the year ahead. 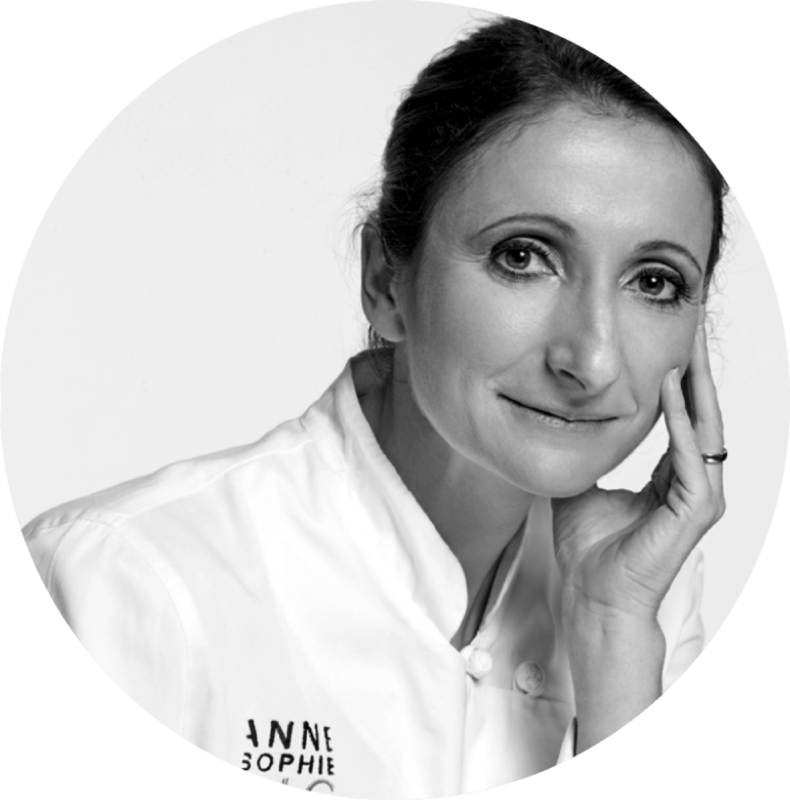 World-renowned chef Anne-Sophie Pic of her family’s three-Michelin-starred restaurant, Maison Pic in France, is one of a handful of female chefs who helm three-starred restaurants around the world. But food wasn’t always her calling. Shunning cuisine in her teens, she left France to study management overseas. At age 23, she returned to her family’s restaurant to train as a chef under her father who passed away three months later. Her father’s death in 1993, followed by the loss of one of the restaurant’s Michelin stars in 1995, shook her, but also spurred her return to the kitchen. With no formal training in cooking, she took over the restaurant in 1997 and over the next 10 years, overcame debt and near bankruptcy to regained Maison Pic’s three-Michelin-star status. Today, her empire of 10 restaurants include the two-starred eponymous restaurant in the Beau-Rivage Palace Hotel in Lausanne in Switzerland and La Dame de Pic in Paris and London, which have garnered one star each. 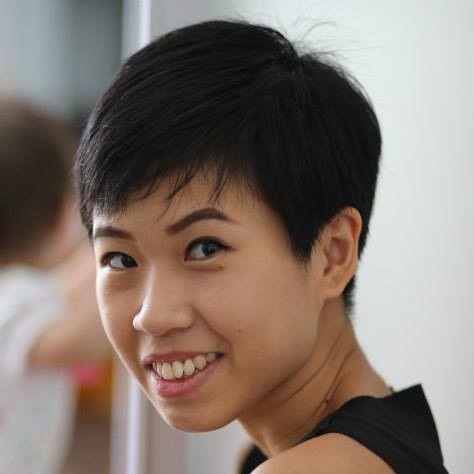 Her upcoming 50-seat fine-dining restaurant, La Dame de Pic, in the historic Raffles Hotel in Singapore will be a showcase of her hometown of Valence in south-eastern France with a strong focus on local and Asian ingredients, woven together with her signature light and precise feminine touch. 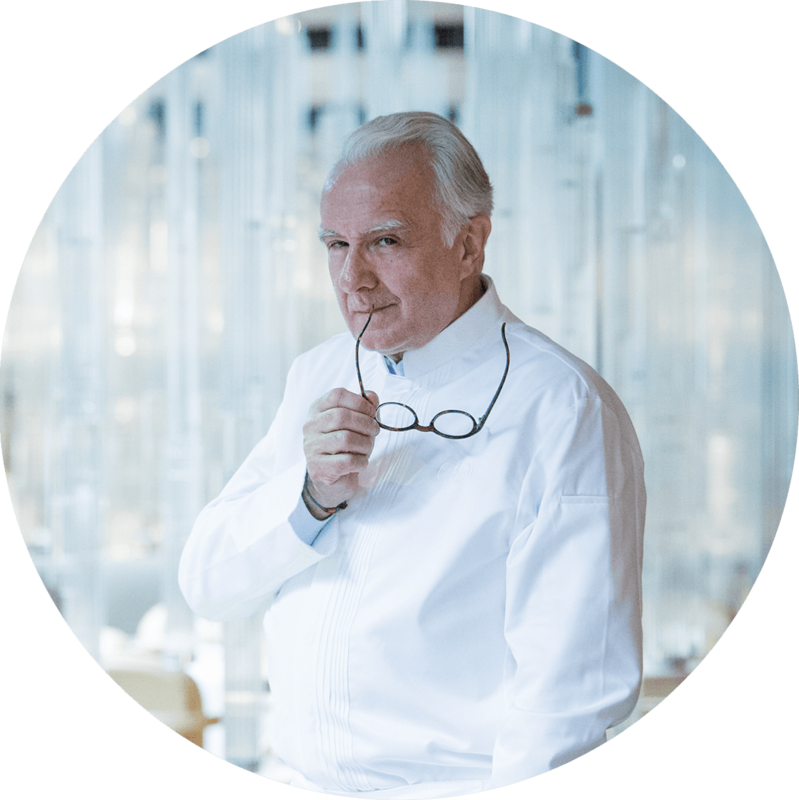 The inimitable Alain Ducasse is a walking constellation of Michelin stars, spread among more than 20 restaurants across the world, including three-starred Alain Ducasse at The Dorchester and Alain Ducasse au Plaza Athénée. But while the name Ducasse tends to be associated with ultra-luxe fine dining, the French celebrity chef will make his foray into Singapore with something he has not done anywhere else in the world: a casual Mediterranean tapas and grill concept. When it opens in early 2019, BBR by Alain Ducasse, which takes over the Bar & Billiard Room at Raffles Hotel, will serve food inspired by the Mediterranean coastal regions of countries such as Portugal, Spain, Italy and France, accompanied by a lively bar scene and the return of the famous Raffles Sunday Brunch. 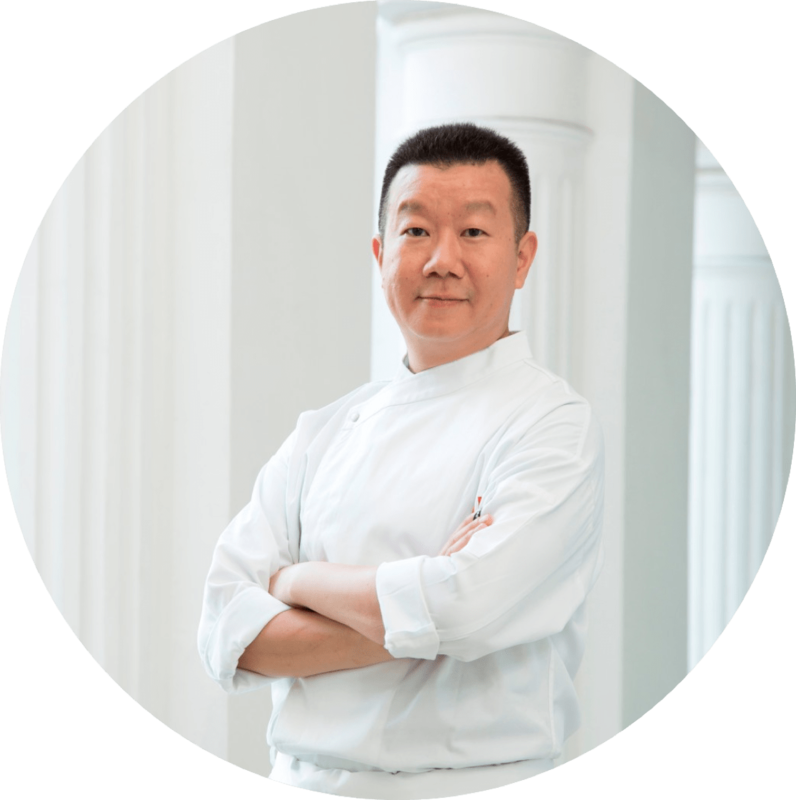 Based in Shanghai, Jereme Leung is one of Singapore’s most successful chef exports, helming the acclaimed Whampoa Club in Shanghai and Beijing, as well as a string of other restaurants in China, Manila and The Maldives. He took a gamble and left his cushy position as the Chinese executive chef at the Four Seasons Hotel in 2002 to be the chef-owner of Three on the Bund in Shanghai, going beyond his classic Cantonese training and delving into Shanghainese cuisine. Since then, he’s made a name for himself in China as chef, restaurateur, author and media celebrity, mining the breadth and depth of Chinese regional cuisines. His homecoming takes the form of yì by Jereme Leung which is set to open early next year at Raffles Hotel, where he will showcase the richness of Chinese cuisine and the country’s produce in dishes that have not been seen in Singapore, including an intricately sliced cold dish called Dragon Cucumber and an edible gold-painted Black Gold bun with a flowing custard centre. One of the hottest openings in Amsterdam this year was Richard van Oostenbrugge’s revolutionary no-tables Restaurant 212, which recently received one Michelin star and sees a waiting list as long as three months since it opened in January. 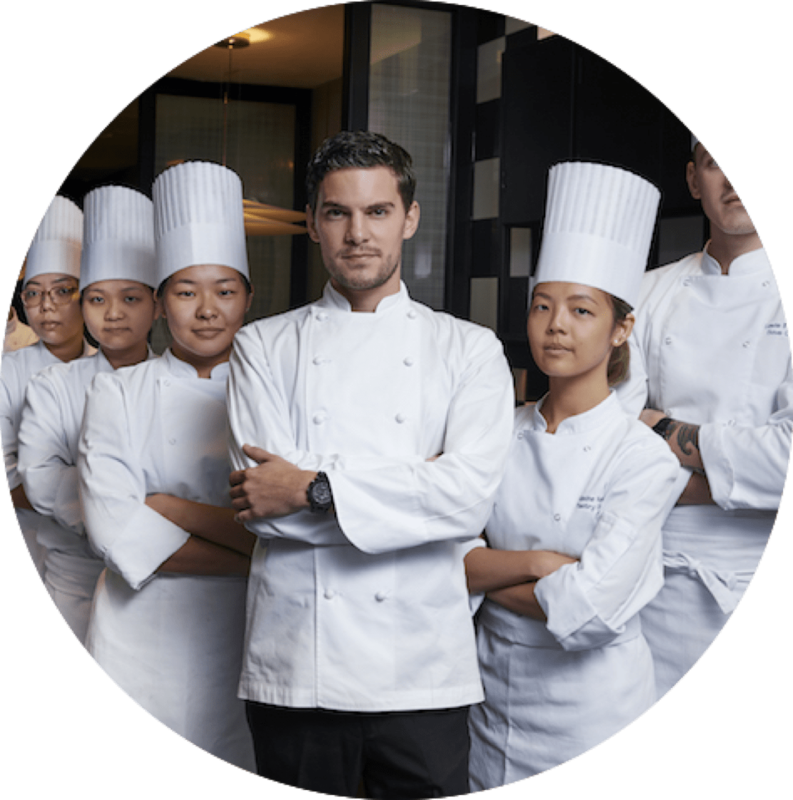 The erstwhile head chef of Michelin-starred Bord’Eau Restaurant Gastronomique brings the same cutting-edge “fun” dining concept of 212 to Singapore with table65 which is slated to open on December 28 at Resorts World Sentosa. The restaurant will be one of the first few fine-dining restaurants in Singapore to feature multimedia projections and levitating creations. As the restaurant matures in 2019, expect to see more local and regional produce incorporated into the cuisine. “We will start with a lot of our signature dishes but more and more move to new dishes with products which are available in Singapore. I am very excited about this because I think it will push us to become better and better,” says van Oostenbrugge. New Nordic cuisine has been making headway worldwide for its unique flavours, ingredients and techniques derived from countries like Norway, Denmark and Sweden. Flying the flag are chefs like Danish Claus Meyer and Noma’s René Redzepi. 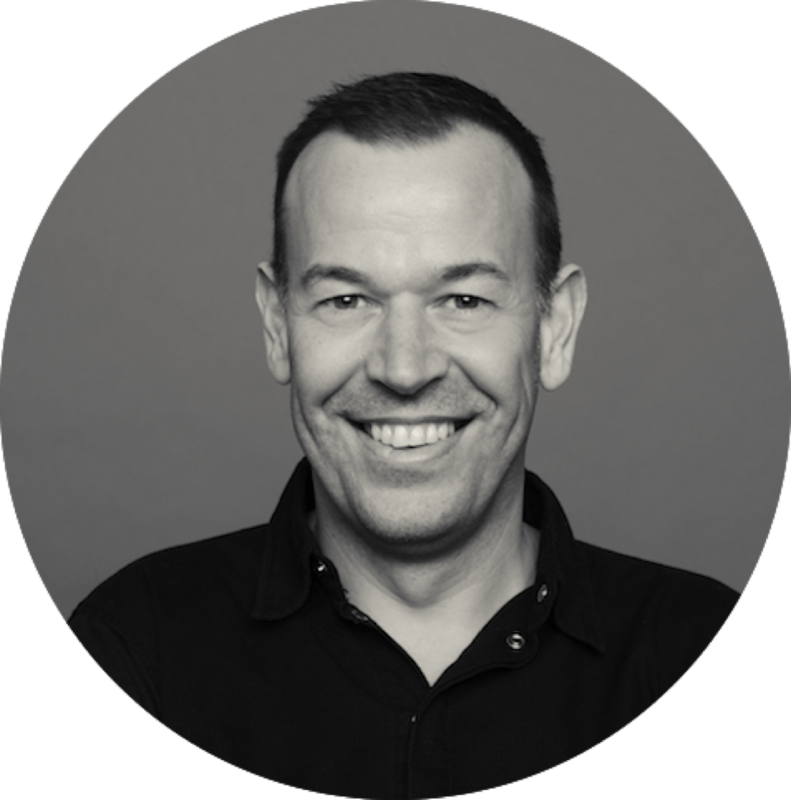 This year, Swedish chef Bjorn Frantzén made headlines as his restaurant Frantzén became one of three restaurants bestowed with the highly coveted three Michelin stars in the MICHELIN Guide Nordic Countries 2018, the first in Sweden to achieve this highest accolade. The opening of Restaurant Zén, his highly anticipated Singapore outpost last month, made waves for being the first Nordic fine-dining establishment here. 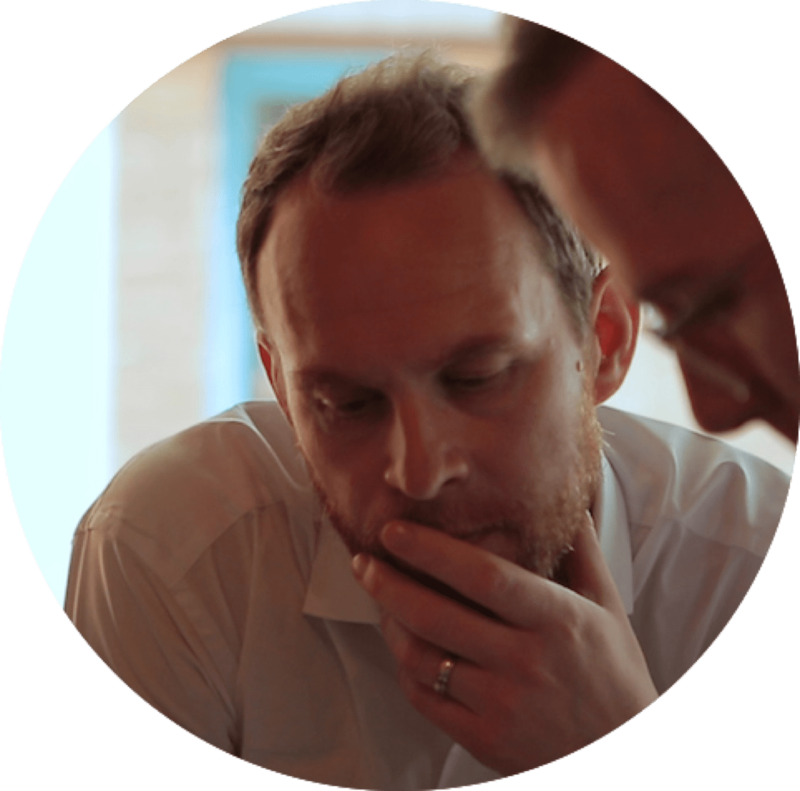 There’s much to look forward to from the chef in 2019 as he introduces his brand of modern Nordic cuisine to our tropical island, incorporating a wide array of traditional Scandinavian pickled ingredients and Nordic produce like Norwegian scallop and king crab. 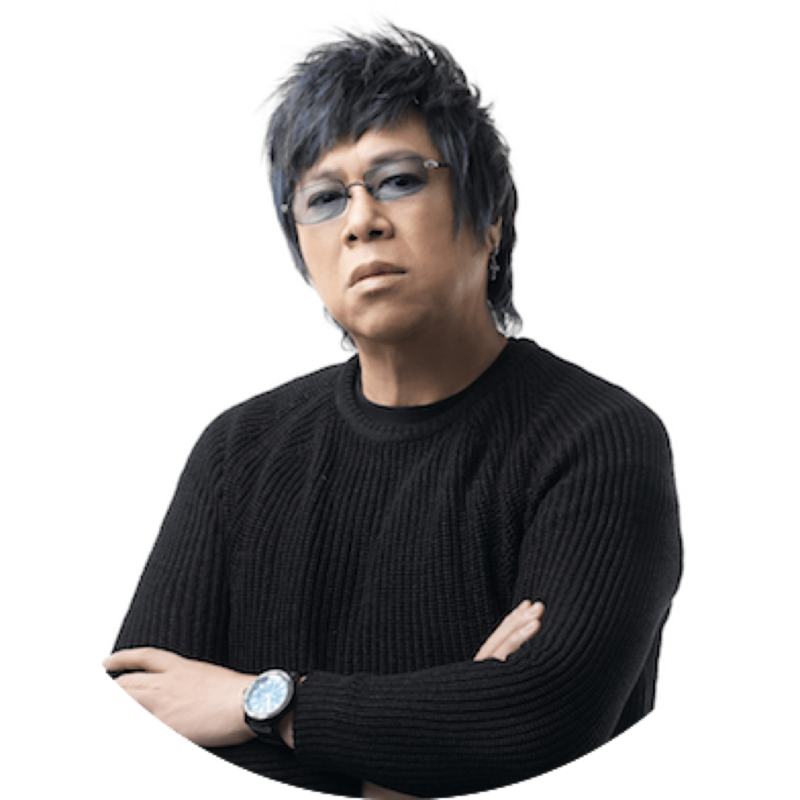 The name Alvin Leung might conjure up images of the Demon Chef with a shock of blue hair and blue-tinted sunglasses, and his provocative X-treme cuisine at his three-Michelin-starred flagship Bo Innovation in Hong Kong. But after years of talking about his fondness for Singapore and his hopes of opening a restaurant here, he’s finally made his Singaporean debut this year with not one, but two highly approachable restaurant concepts. Colombian chef Fernando Arevalo is doing interesting, delicious new things at his daring monochrome-themed fine dining restaurant Preludio. Dishes which appear stark at first glance unfold to reveal colourful surprises and stories of Arevalo’s heartwarming relationships with artisanal producers and craftsmen. You’ll taste a rich 25-year-old balsamic vinegar from Modena in a pasta dish named after the room Arevalo stayed in where the balsamico was made and bite into Artigiana burrata made by a little old lady in Puglia who lets no one else cut the cheese but allowed the chef a go with the knife. While Arevalo has made a strong debut in 2018, it will be interesting to see how he and his team will work to keep things fresh within the black-and-white theme in the coming year. He says the theme of the next chapter which will debut in early 2020 has already been chosen and the secret kept tightly under lock and key while R&D is underway. 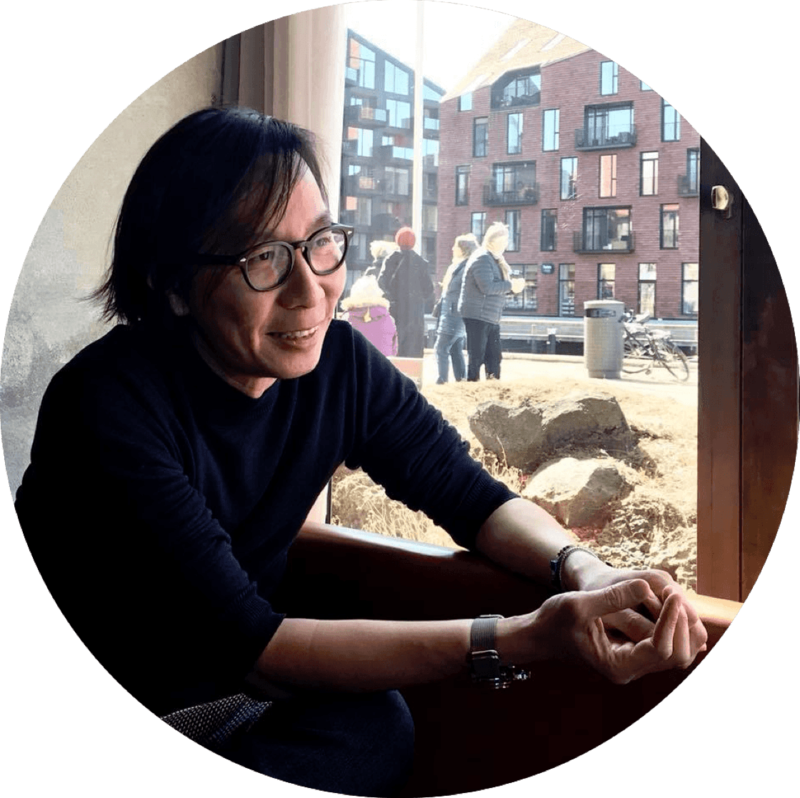 It’s hard to imagine Sun Kim’s rough beginning when he first opened Meta in 2015 to negative press reviews and dwindling business in the initial three months. 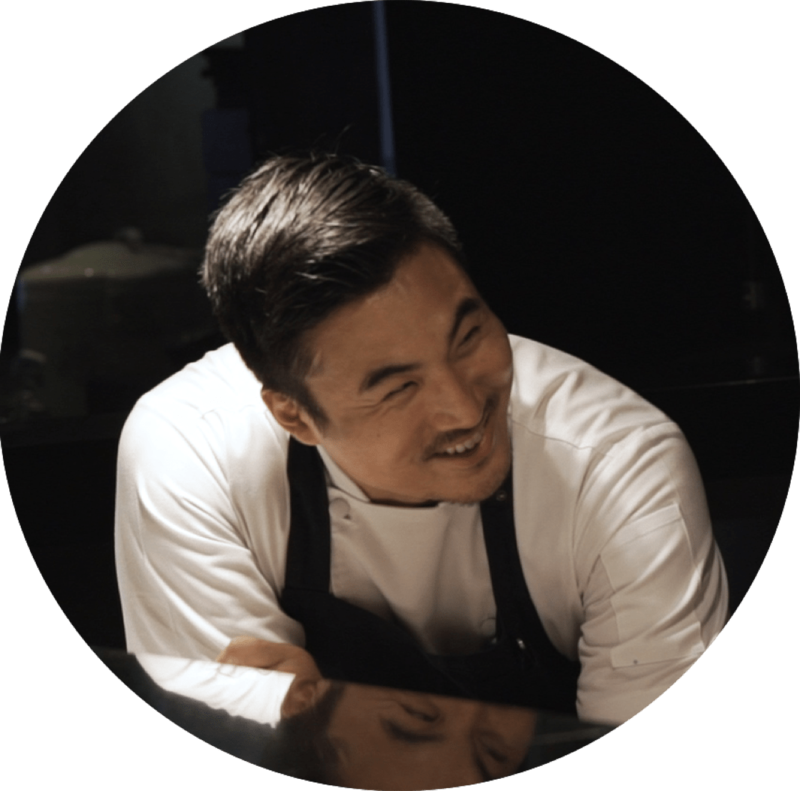 Now confident in the identity of his contemporary Asian cuisine with Korean touches, the chef has grown from strength to strength since winning a Michelin star in 2017 and holding on to it in 2018. 2018 has also been a year of expansion for Sun’s Meta Group of restaurants, first with Kimme in January and closing the year with the brand-new concept of Thevar, which we expect to see more of in 2019. Sun shies away from his Korean roots with this latest project. Instead, he’s partnered up with 29-year-old co-owner Manogren Murugan Thevar, who plumbs his Malaysian-Indian heritage to create a menu of rousing Indian flavours with Meta’s refined, modern touch. with three female local chefs under 30. “I’m not a fan of defining gender in the kitchen,” says Tan. “A chef is a chef regardless. Our first 田 Magic Square had an all-male team and I wanted to balance that out and offer the same opportunity to female chefs.” The sequel of 田 Magic Square is slated to begin in May 2019. 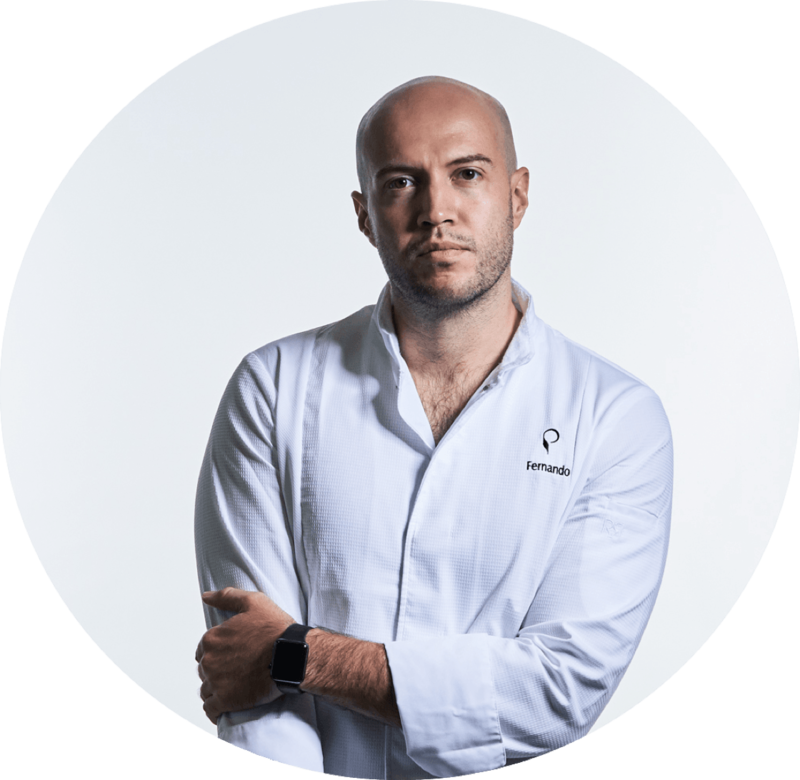 This young French chef came to Singapore by way of the legendary Joel Robuchon’s restaurants, but Vianney Massot is only beginning to make his mark on the local food scene at one-Michelin-starred Bacchanalia. Formerly the executive chef of the now-defunct two-Michelin-starred L'Atelier de Joel Robuchon Singapore, Massot chose to leave the comfort zone of the Robuchon group and strike out on his own in Singapore. The 27-year-old has since taken Bacchanalia on a classic French route that’s both an homage to and a step out of the shadow of his late mentor with its refreshing Asian inflections. 2019 will see him strive to stamp his identity on the restaurant while facing competition from the influx of big-name restaurants by French chefs like Alain Ducasse and Anne-Sophie Pic. Take a walk down memory lane as you explore food packaging from yesteryear in an exhibition dedicated to old-school food cans, bottles and bags in the National Museum of Singapore. The Singapore restaurant group, which turns 25 this year, continues to groom and nurture culinary talents through its growing number of concepts.